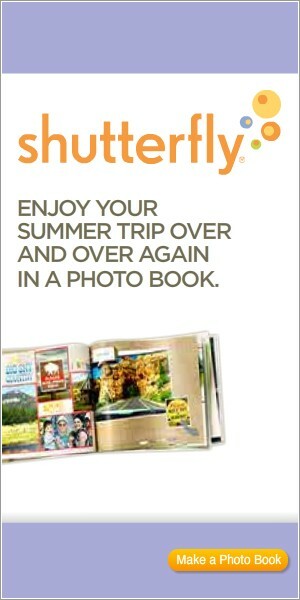 This is for all you bloggers out there! 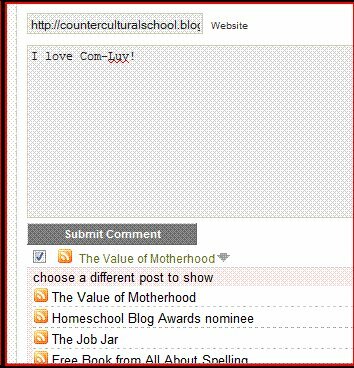 Com-Luv is a win-win for both the blog author and the blog reader, allowing the reader to make a comment which will link back to a post on their own blog. When others read your comment, they will see the title of one of your recent posts and may choose to click through and read the post on your blog. 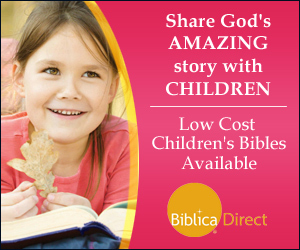 If you have a blog, give it a try! 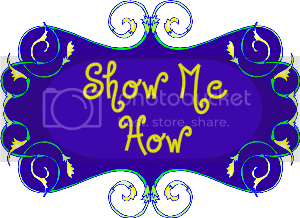 Page down below this post and enter the URL of your blog. 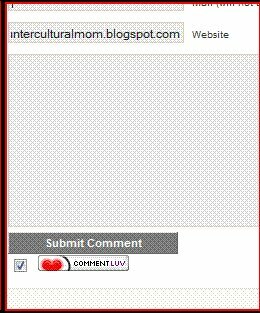 Click the box beside “Comment Luv” and your most recent post will appear. If you want to be able to choose from several posts, sign up for a free account at Com-Luv, which will allow you to choose from up to 10 of your most recent posts when you are logged in. If you have a WordPress blog, you can easily install the ComLuv plugin on your own blog (go to ComLuv for directions). Other bloggers can install something similar (Intense Debate) which links back to your blog, but it will not show specific post titles. Okay… I’m going to try this, Molly! I’ve wondered how to do this, so we’ll see if I “read” you right in how to do this. I’m a little nervous that it won’t work…but here goes! ACHHHH….!! It didn’t work! Sorry Molly… what did I do wrong?